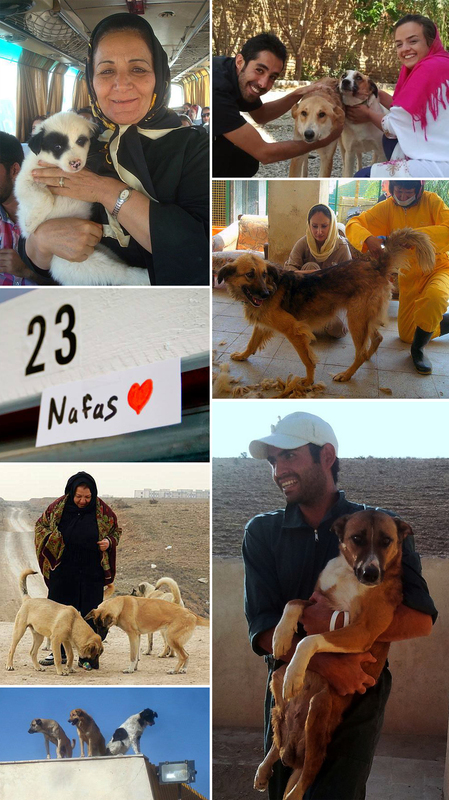 This entry was posted in Good News, Life Lessons, Shining Armor and tagged art, dog rescue, dog shelter, dogs, Fatemeh Motamedi, Iran, Mahmoud Hamadani, middle east, Tehran, Vafa Animal Shelter by Erica Preo. Bookmark the permalink. Wow! 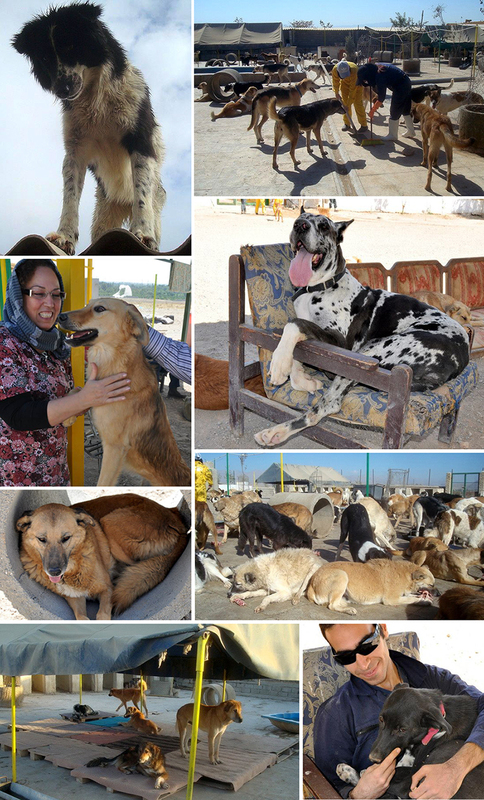 I, just like you, thought that middle eastern people did not care about dogs, but certainly did change my mind. The person that came up with this idea, dogs being able to interact with each other rather than being confined in runs/crates is a genius. From experience, I can say that the best way to have multiple dogs, in my case, I start with a really long walk. The longest 2 dogs have taken to get along with each other was 45 mins. It was a pom and a boxer mix and they just hated each other, but we walked them and got them to meet properly, they sniffed each other’s butts, and after an hour walk they were fine with each other. They got along so well that Cynthia took a picture of the two of them right next to each other looking out a window. No collars, no leashes, no crates. I always introduce dogs this way, and I’ve been pet sitting for a couple of years and I can certainly say that I do agree with the way the shelter in your post is being run. Maybe the shelters in this country could follow suit, don’t you think so? I do think so! And for a few good reasons: seems to be so much better for the dogs, they appear so much happier and relaxed existing in this large pack atmosphere. That has to make them healthier and would probably reduce a lot of destructive behavior to themselves due to the stress. The other thing is this: wouldn’t it be so much more pleasant to visit a shelter with this type of positive energy? 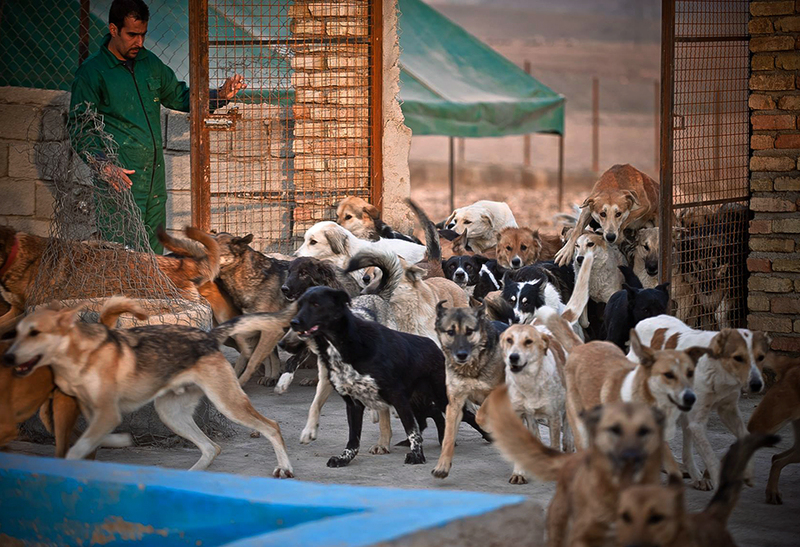 I think more people would be open to coming to shelters to see and adopt dogs if this were the environment. I know I would, I hate going to county shelters…the sad barking, long faces of doom, hopelessness. Even with things being a little “hard scrabble” at Vafa, the joy that seems to exist there erases all of that for me and they make the best of what they have. I also agree with your method of introduction. We recently integrated our new dog Stella into the household in a similar way and it’s gone really well! It helps of course that she’s such a sweet dog, but probably not different from the dogs I see in the Vafa photos. I’m sure they get some that require extra conditioning and must have a plan in place to correct behaviors, but it really seems they are doing a lot of things better there. Thanks for you comments! Yes, I do wish more shelters would work like the one at Vafa, but because of regulations and many other factors that is not possible right now. I do prefer that dogs be out with other dogs and/or humans. It is the most peaceful and least stressful way for them to live with others. What an awesome idea for a shelter, thank you for sharing it! It was my pleasure! Hey, since you’ve been to Best Friends, do they have some sections of their shelter set up this way without cages? What’s really great about Best Friends is how the animals live. The cats are separated into building depending on their age and wellness. Once in the building they go into rooms together and live communally. 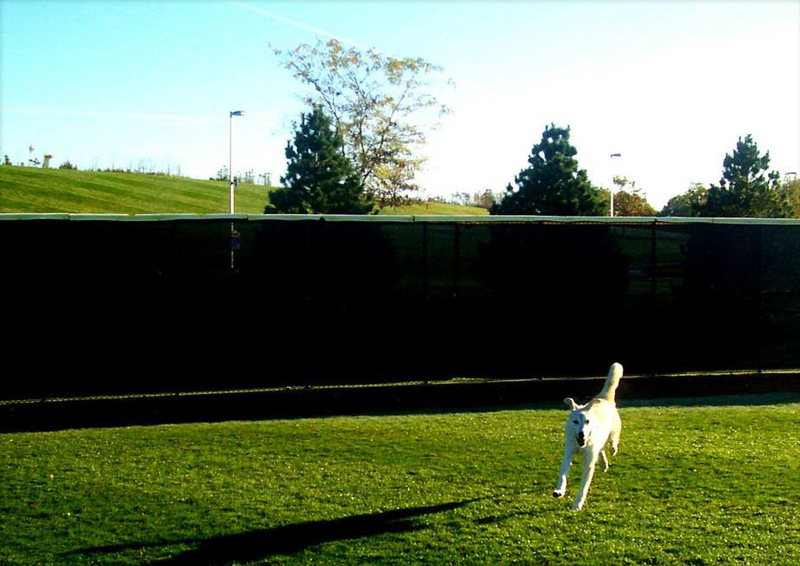 The dogs are similar, they live in buildings called octagons (b/c they are shaped as such) and in each octagon are several indoor, outdoor dog runs. Again the dogs are separated by age, size, temperament and wellness. Obviously if an animal has problems with others they have their own space but it’s so nice to see the animals live this way instead of in cages, crates and single dog runs. Thanks for the info! I think Best Friends has a lot of great ideas and ventures! Great post, Erica. Thanks for the insight and eye-opening and mind-opening information. 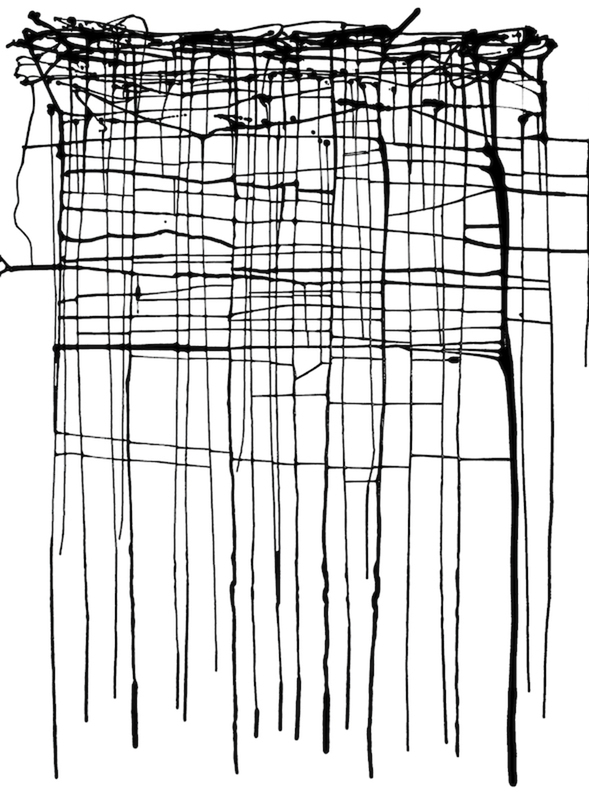 Thanks also for the art. I, too, like that piece. I an imagine making it which is pretty interesting to ponder. How wonderful are they! Wherever the county and whatever the culture, you can always find special people and places like this.